Please tell us what you think of the website. We are always looking for constructive criticism: what can we do better? What features would you like to see? What are we missing? Are things easy to find? Difficult to find? What have you seen on other artist's sites that we are missing? Anonymous comments are fine with us! 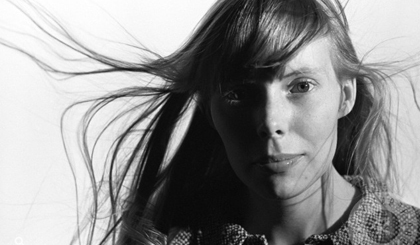 In what country was Joni born?